When you’re researching PoE switches, you’ll inevitably come to a crossroads. 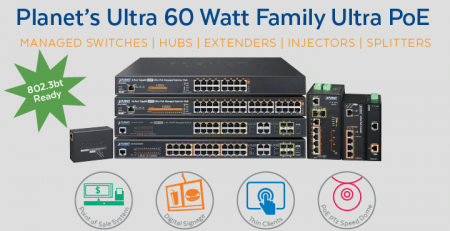 Do you choose managed or unmanaged switches? The choice is really quite simple. A Managed Switch is always better. Why? Security features for starters. They allow administrators visibility and control. But the benefits don’t stop there. Managed switches also offer the ability to program each port individually, which can save power and keep your network operating at peak efficiency. A managed switch can seriously expand the long-range flexibility of your network and it can adapt to changing priorities. As your organization grows, your business needs will continue to evolve. Having a device that can respond to the dynamic shape of your operation is a good investment. In this article we’ll take a quick look at each of these, but first let’s take a more detailed look at what managed switches can do. Managed and Unmanaged switches can maintain stability through what’s known as Spanning Tree Protocol (STP). If a device fails on one of your connected switches, this protocol prevents your network from looping endlessly as it searches for the “lost” device. This feature works the same for managed and unmanaged switches alike. But managed switches do pull ahead due to their advanced administrative controls. Network admins can program each port specifically to turn off or query additional information about the nature of any device failures. IT admins have the capability to shut down unwanted ports. 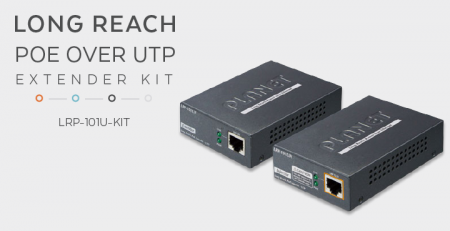 They can connect multiple lines between 2 switches or devices, and treat that multi-connection as one broader circuit with higher bandwidth. Further, managed switches allow admins to secure different business silos by controlling how devices connected to specific ports communicate across networks. The ability to limit communication between ports can help contain a hack or breach from becoming widespread. This means your sensitive internal data is safer. If you weren’t already convinced, managed switches also don’t allow unauthorized devices to connect to networks thanks to an authentication process. It provides built-in security functionality. How Can You Use a 24-port Managed PoE Switch? What are some of the ways a managed switch can enhance your organization’s networking capabilities? We need not look any further than the devices these switches connect. 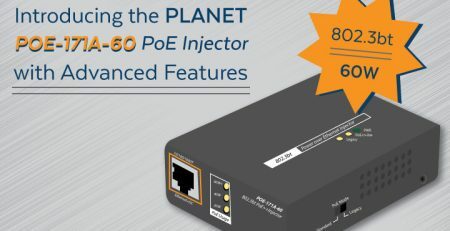 There are all kinds of things that require high power PoE with power and network management. To power an IP Megapixel Camera network, you’ll need a total power per port of 30W. 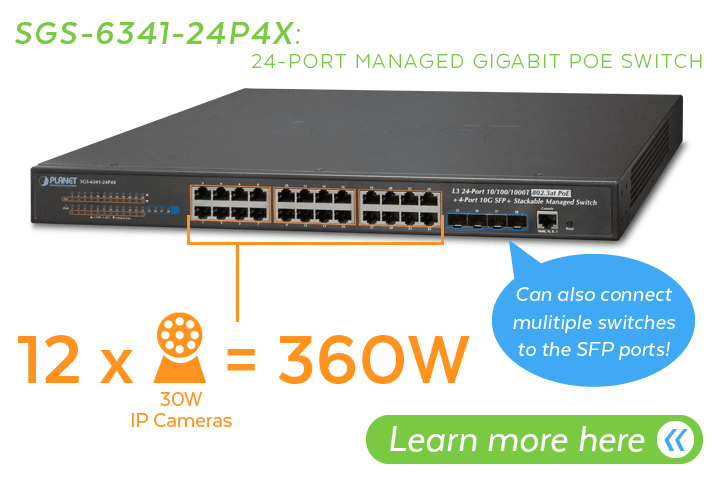 For a 24-Port Gigabit PoE Managed Switch with a power budget of 360W, you can continue to add IP cameras until you reach your budget. If you have 2 SFP ports, you can also connect to multiple switches, as well. Keep in mind, if you exceed the power threshold and the devices aren’t getting sufficient power, they may not boot up properly. Of course, in some scenarios you might need to connect 20 devices that all have different power requirements. It isn’t often that security departments have the luxury to purchase all new cameras. Most of the time these devices are added and replaced when budgets have enough wiggle room. The cameras thus often have different capabilities and power requirements. This is another scenario where a 24 port managed PoE switch will really shine. It will allow administrators to program each specific port depending upon how images from specific IP cameras are recording. For example cameras recording when motion sensors detect movement may require power intermittently, while cameras recording 24/7 will demand quite a bit more. 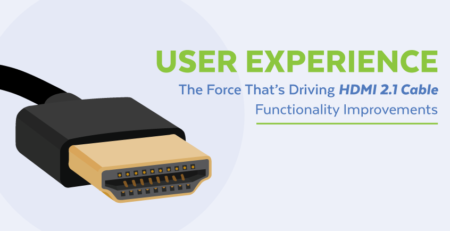 This port-by-port programmable flexibility helps network admins meet the demands of each unique type of device connected to the switch. 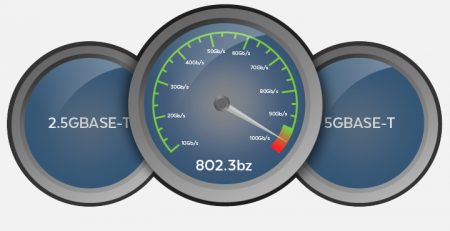 PoE WiFi Access Points (WAPs) require roughly 30 watts per port for efficient functioning. 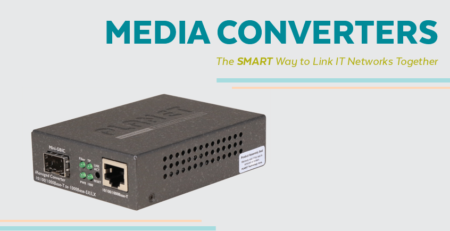 Keep in mind that indoor, outdoor, and even industrial wireless networks are essentially smaller networks linked together through a Wireless AP Controller that in turn links to a managed switch. When you utilize PoE managed switches, installation of controllers and access points is greatly simplified. You won’t need to provide separate power cables or install plugs near wi-fi locations. You’d simply run your Cat5a or Cat6 Cable from your HotSpot to your switch and you are good to go. Thin clients are computers that don’t have an internal disk or operating system to boot from. Instead, these computers connect to a server upon bootup to download a desktop OS. Thin clients have smaller footprints and require lower power, much like Apple TV or Amazon Fire TV Sticks. 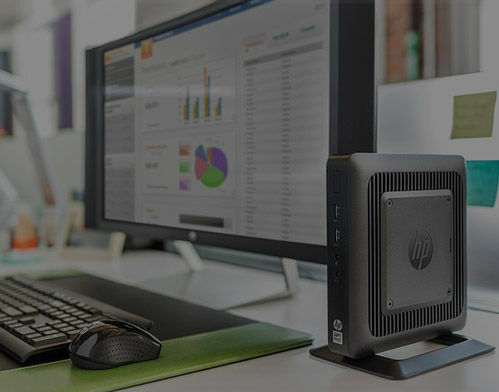 Thin clients have a barebones design and rely heavily on their servers (typically cloud or desktop virtualization environments) to provide the bulk of the computational tasks. The benefits however, are plentiful. 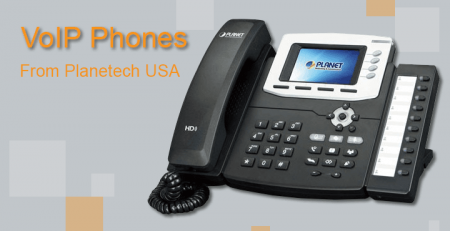 For instance, thin clients allow customers to access virtual desktop applications. What’s even more appealing to business owners is that it lowers costs of IT Support and CAPEX. It can also help save space and minimize the amount of software licenses required. 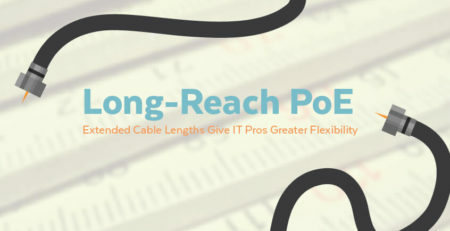 Last but not least, thin clients can also lower energy costs by a staggering 97%. Since they can access applications, sensitive data and memory from a data center via a managed PoE switch, they have no hard drive. 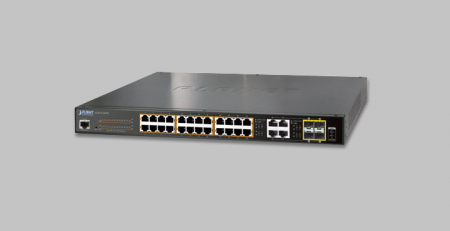 Before ordering your managed switch, consider what your long range goals are for the network in question. Will your organization be adding employees, projects, or new equipment in the next 6-months? Knowing the answer to this question will help you better determine the number of ports you’ll need on a managed switch. In many cases, future-proofing with a better PoE switch (with more ports) may actually be a much better investment than smaller switches that have fewer ports. Once you have your switch in hand, start by defining a default gateway for it. This is something that unfortunately gets overlooked too often when the IP address is being configured. Also make sure you set the exact time and date when powering up your device. This will allow you to track incidents in real time later. Last but not least, you should enable neighbor discovery protocols. These protocols are essential for network administrators and management tools to accurately construct a view of the network topology. After that, you should be all set to enjoy all of the benefits of a 24-port managed PoE switch. If you have additional questions or want to pick one up for yourself, we’ve got you covered. You can always reach out to our support team by clicking below.